The St Vincent de Paul Society in Australia has more than 40,000 members and volunteers, who work hard to assist people in need and combat social injustice across Australia. Internationally, the Society operates in 150 countries and has over 800,000 members. General - Who does the Society help? 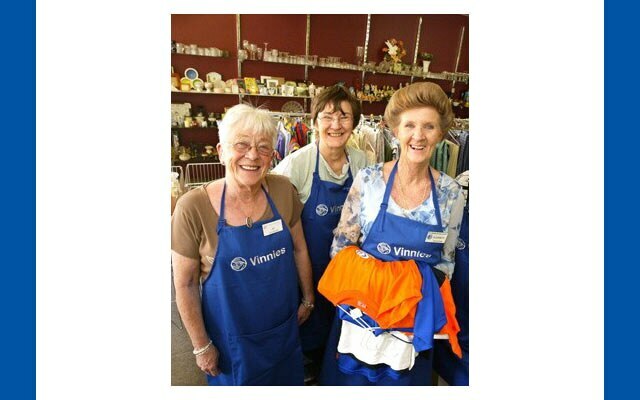 The St Vincent de Paul Society’s members and volunteers reach out to the most vulnerable in our community through our Conferences, Special Works and Vinnies shops. Members and volunteers assist people in need and do not discriminate against cultural, religious or political beliefs. The St Vincent de Paul Society is an international organisation operating in 149 countries and has over 950,000 members worldwide. The Society has a presence on every continent in the world with the exception of Antarctica perhaps. The Society’s work is carried out by members and volunteers and is supported by a small number of professional staff. The Society is a lay Catholic organisation and does not receive any direct funding from the Catholic Church. 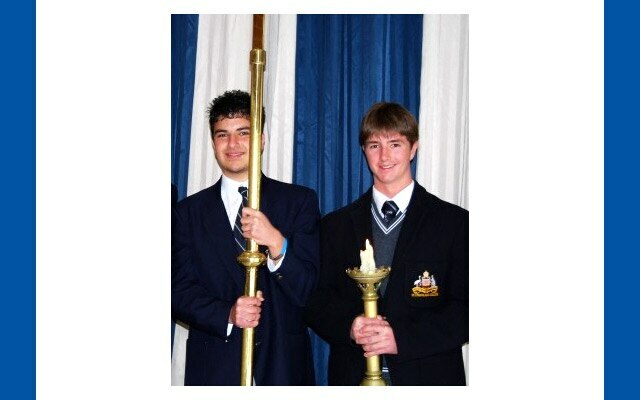 The Society enjoys a close relationship with the Catholic Church and is assisted through parishes and schools. 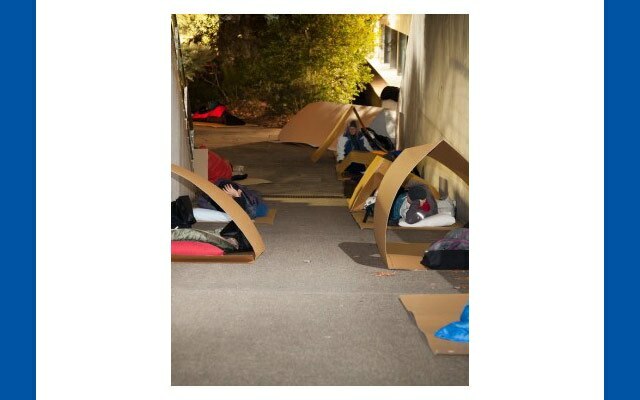 The Society raises money from its members, through Parish poor boxes, proceeds from items sold at Vinnies shops, donations from the public and some government funding. You can donate to the Society by using the online donation facility provided on this website or by calling the 13 18 12. Donations of $2 and more to the Society are tax deductible. 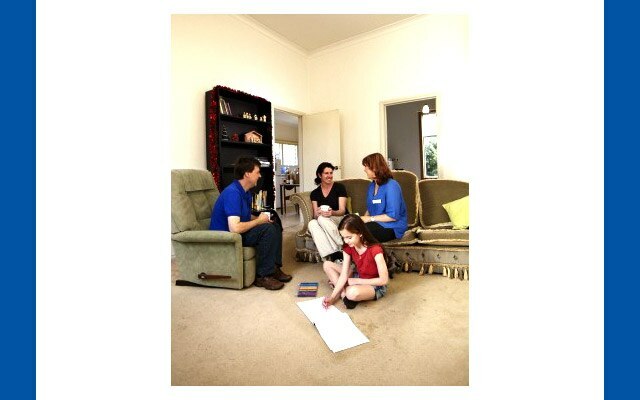 Donations of clothing, furniture and household goods can also be made at your local Vinnies shop. This donation will go towards assisting people in your local area. Vinnies shops resource local conference activities, providing clothing or furniture free of charge to struggling families or individuals identified through the home visitation process. Goods donated at Vinnies shops assist this process but remaining stock is also sold to the public at reasonable prices thus generating revenue which helps fund the Society’s work within the community. A member of the Society is a volunteer who joins a conference and attends regular meetings which include scripture discussion, prayer, reflection and how to improve assistance given within the local conference area. A member takes part in the work of the Society providing assistance through charitable works including home visitation. The St Vincent de Paul Society was founded in Australia on 5 March 1854 at St Francis’ Church, Lonsdale Street, Melbourne by Fr Gerald Ward. Fr Gerald Archbold Ward was born in London 1806 and migrated to Australia on the 787-ton Digby on 7 September 1850 with Fr Patrick Dunne and 42 other passengers. Fr Ward died the 14 January 1858 at the age of 52.